Tactical knives are designed for maximum versatility. 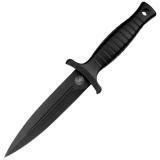 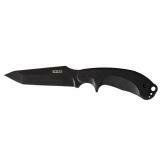 Choosing the best combat tactical knife to use could easily be the difference between your life and death. 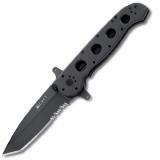 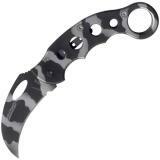 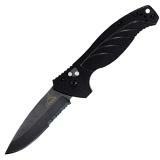 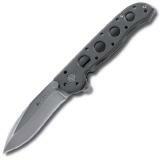 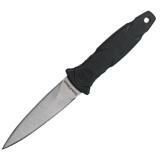 Be assured you are getting the best when you purchase your combat tactical knives from CopsPlus. 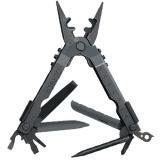 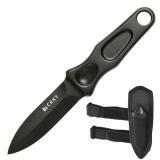 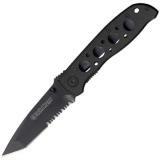 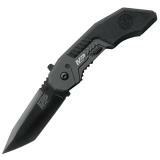 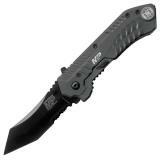 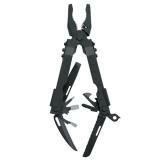 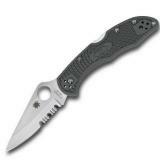 We sell the world's best tactical knives and tools at the guaranteed lowest prices. Available in automatic, fixed blade and folding models. 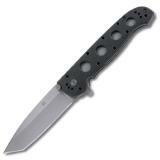 Choose from a large selection of tactical knife manufacturers including Benchmade, Cold Steel, Columbia River, Gerber, Leatherman, Masters of Defense and more.